If you use Windows 10 and you like the Snipping Tool, you’ll be glad (or sad) to know that Snipping Tool is being replaced by Snip & Sketch. 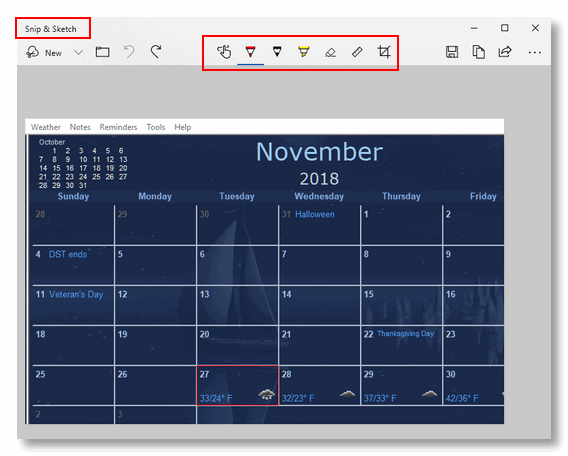 However, in Windows 10 version 1809, you’ll find both Snipping Tool and Snip and Sketch. Snip & Sketch has more features than Snipping Tool especially when it comes to annotating your screenshots. 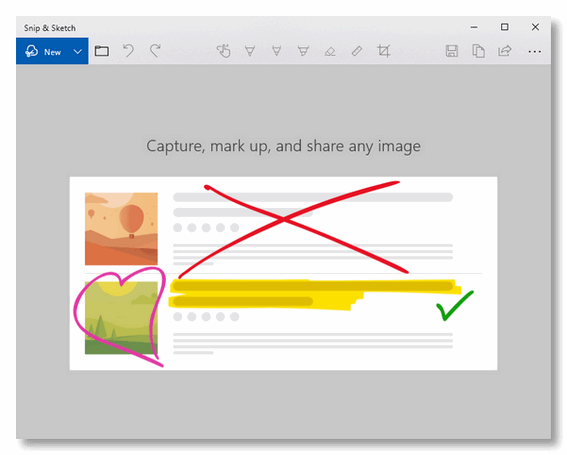 If you have a touchscreen, Snipping Tool lets you write with a stylus or your finger. I don’t know about you, but I don’t write well with my finger – but I write even worse with a mouse as you’ll see. When you open Snip & Sketch, you’ll see this. If you choose “Snip now” you can select the shape of the snip you want. From left to right: Rectangle, freeform, full screen. 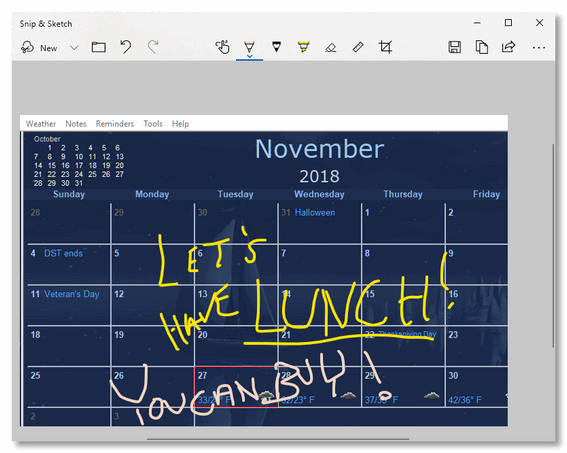 Windows will grey the area around your selection, once your area is selected and you let go of the mouse button (or lift your finger from the touchscreen) your selection will appear in Snip & Sketch for further editing. One you’ve made a selection you can annotate it. Here’s a Snip & Sketch of Cloudeight’s CalendarPal program. We’ve highlighted the tool options for you. From left to right, they are “Touch writing”, “Ballpoint pen”, “Pencil”, “Highlighter”, “Eraser”, “Ruler” and “Image crop”. Knock yourself out. Hopefully, you’ll “annotate” more legibly than I do. And now you know some basic information about Windows 10 version 1809’s Snip & Sketch. Is it better or worse than Snipping Tool? That’s for you to decide. 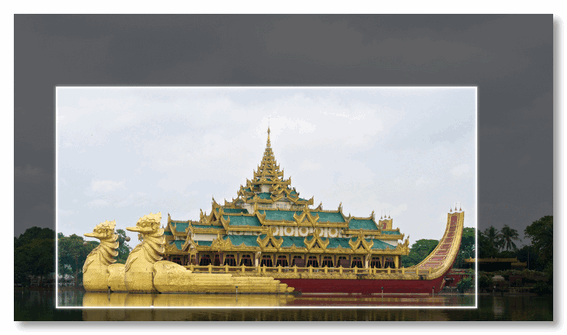 Cloudeight CyberWeek Specials Available Through Thursday 29 November 2018. See all our CyberWeek Specials here! 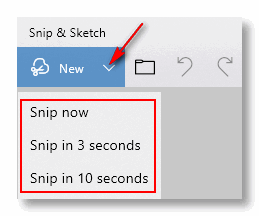 Snip & Sketch is slower to open and noticeably slower to present the snip than Snipping Tool. Snip & Sketch requires more clicks to do simple tasks. Yet it does not appear to add any new functions as far as I can tell, other than being able to open multiple windows, which are a PITA to close. So, what’s the point? IMHO, it’s a step backwards. There are far better screen shot programs than Windows provides, FastStone Capture being just one of many. If its not broken don’t fix it, especially with something that has more bells and whistles and not as straight forward to use. I hate the new snip & sketch, it’s a lot slower and clunkier than the snipping tool. I really wish I could go back.